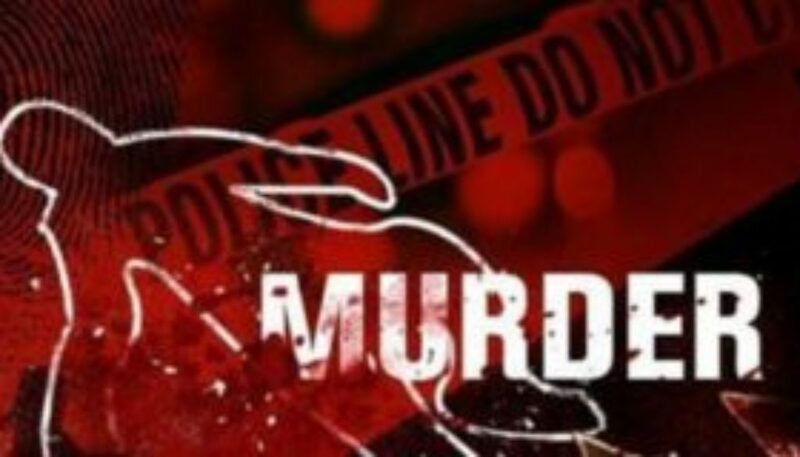 Police are still looking for a breakthrough in the horrific double murder that took place in the Green Tree Housing area, on Friday night last, February 8, while the community is struggling to recover from the shock of the incident. The two cousins were gunned down, less than 48 hours after a government affiliated mouthpiece gloated of 120 days passing without any murders in St. Kitts. Sources spoke of hearing a barrage of bullets, just a few minutes after the 10 o’clock hour. The double homicide came on the heels of another shooting incident of Friday morning, in the Shadwell area, which left a young man with a gunshot wound to his hand. The security forces- inclusive of the Police, personnel from the Regional Security System (RSS) and the Defence Force- have been involved various operations throughout St. Kitts and Nevis to counter crime and violence but clouds of fear and concern loom as many incidents go unsolved.